Welcome to Blogmas Day 1, I can’t believe it’s December! Another year is nearly over and Christmas is finally fast approaching! It also means another favourites post is here already, containing all the things I have loved throughout November. 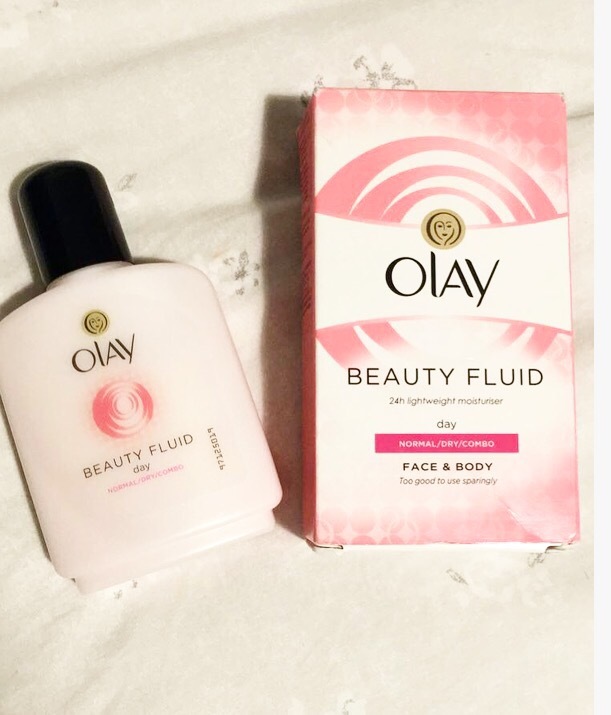 My first favourite is the Beauty Fluid Moisturiser from Olay. I have been loving this moisturiser so much lately and it is slowly becoming one of my favourite moisturisers ever. It has left my skin feeling super soft and hydrated and I have been so impressed with how great it’s made my skin look/feel. I will definitely be repurchasing this moisturiser again in the future! Throughout November, another favourite has been the Netflix phenomenon American Horror Story! I only started watching it for the first time this month and I have to say I’m definitely obsessed. I have only watched Series 1 so far but I shall definitely be binge watching the rest through the Christmas holidays. The comeback of I’m a Celeb has definitely been a favourite this November, you really know it’s nearly Christmas when it starts again! It’s been so hard to decide my favourite campmates this year, as there hasn’t been anyone I haven’t particularly liked, however I think either Adam or Scarlett will win this year! I love that olay cream makes my skin smooth and so soft!